Sign up to protect our community’s vote on Election Day! Are you passionate about voting rights? Volunteer to be a poll monitor on Election Day! 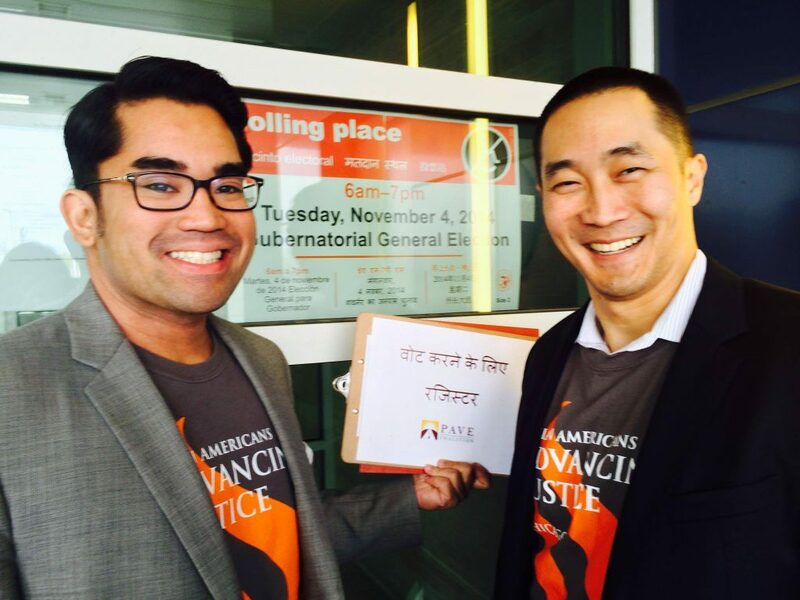 Asian Americans Advancing Justice | Chicago is recruiting volunteers to help fight voter suppression and protect the Asian American community’s political voice. Poll monitors observe precincts on Election Day to ensure that language needs are met and civil rights are respected.